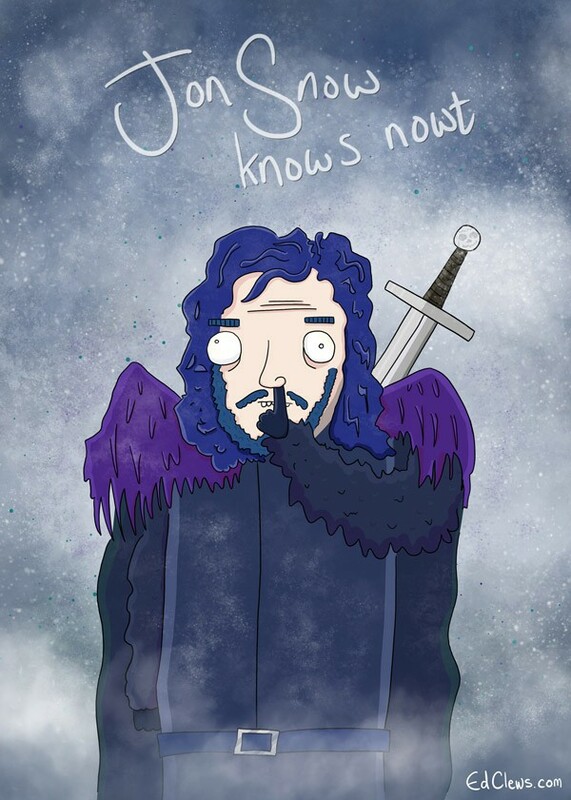 Everyone knows Jon Snow from Game of Thrones knows nowt, but how little does he know? Read a concise list to find out. Also includes Jon Snow animation.